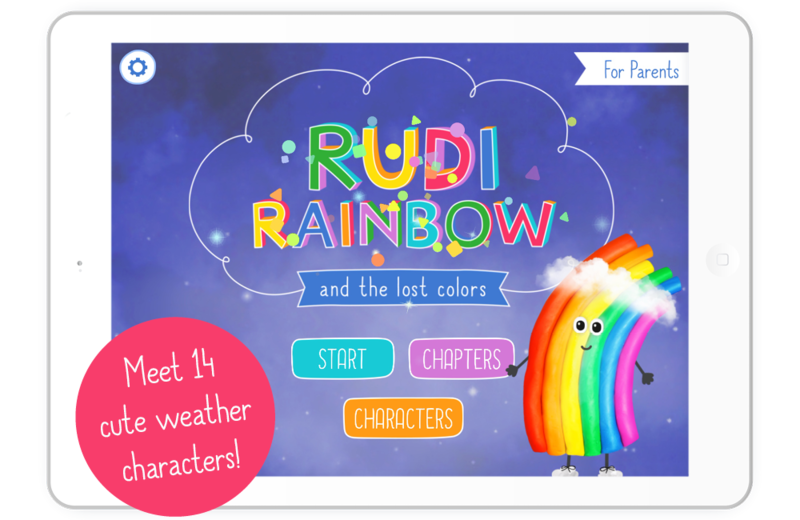 Rudi Rainbow is an educational storybook app that teaches kids aged 5 and older about the weather and space. The team consisted of only three members. My work on this project included all coding but also some project-management and some smaller influences on the concept (e.g. UX & Mini-Games). The game is written in C# using the Unity Game-Engine. It is available on the iOS AppStore worldwide. The android version is currently in progress and will be released soon(-ish).